Gold plated half-moon by Essie’s Rita Remark. Get the how-to here. A peekaboo take on the design by celeb nail tech Kimmie Kyees. See the step-by-step here. A romantic twist on the moonicure bu Minnie Moons. 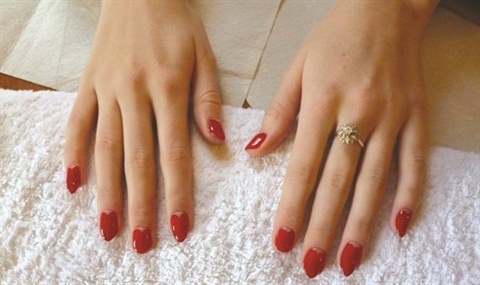 This London-based nail tech offers the niche service to a high profile clientele. Read more about here. Seamlessly blend a classic French with a negative space half-moon. This was created by Julie Ventura at NYC’s Paintbox. Not just for hands, moonicures look good on toes too. Full tutorial here. Perfect for spring, editorial manicurist Jin Soon Choi called this look a new wave modern moon. 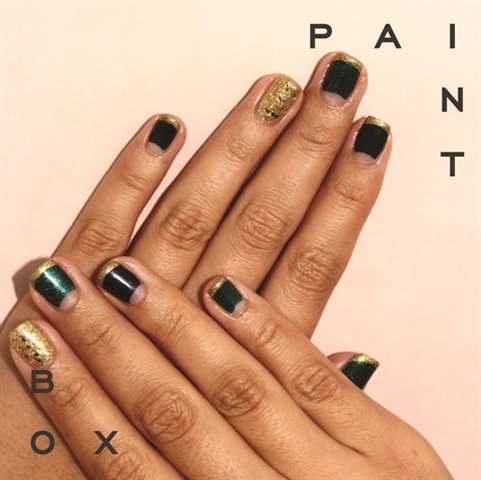 Nails by celeb manicurist Kait Mosh using Jin Soon’s latest shades. Details here. For more on half-moon manis, click here.